All good things must come to an end. In March, The CW renewed its popular dark fantasy series Supernatural for a fifteenth and final season. 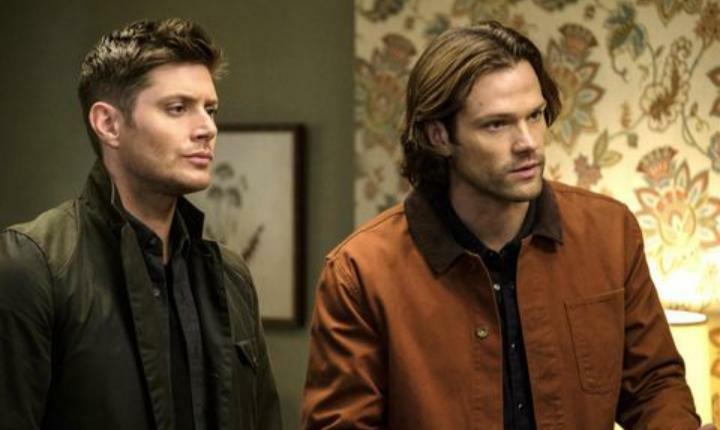 It’s the end of an era, but at least fans will have 20 more episodes before they say goodbye to the Winchester brothers forever. 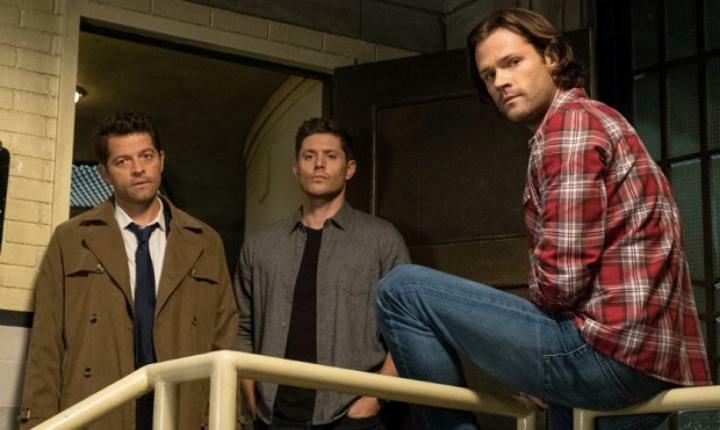 Jensen Ackles (Dean Winchester) promises the final season “will be the big, grand finale of an institution.” Ackles joined co-stars Jared Padalecki (Sam Winchester) and Misha Collins (Castiel) in an emotional farewell video. “We’ve cried some tears and we’ll cry some more,” Padalecki said. 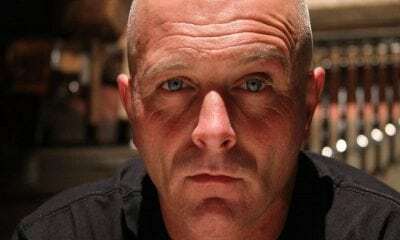 “We’ll work all the emotion into next season.” Collins added that while the show is ending, “this family is not going anywhere.” Watch more of the tearjerker video below. 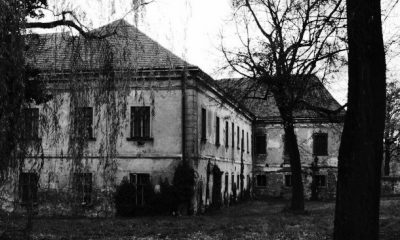 Not that many television series are lucky enough to air for 15 years. If you were raising a young child during the show’s first season (in 2005), you’re probably teaching him/her how to drive a car and get ready to graduate high school. Supernatural has resonated with fans for its innovative creativity, but also for being a show about two brothers who work together in thrilling yet terrifying adventures. 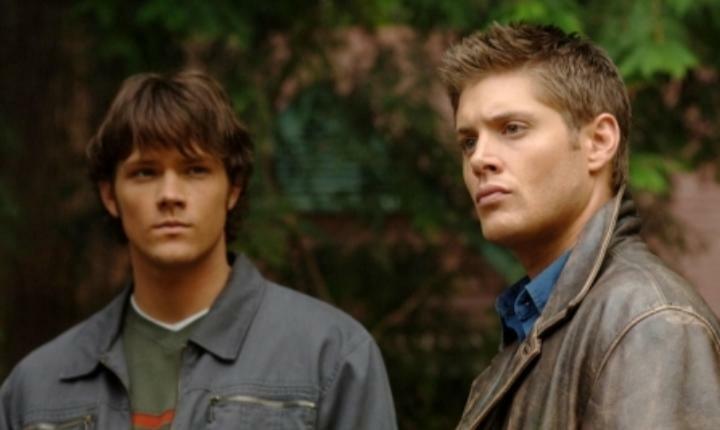 For fans, Supernatural has always been on the air. The characters are family to them, so they can’t imagine the show ending. But producers and writers promise the show’s finale will be satisfying for every fan. 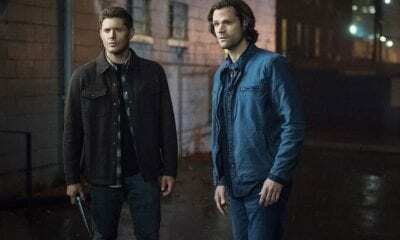 Supernatural’s 14th season will wrap up on April 25, and season 15 will return this fall. Grab the tissue box now. You’ll need it.